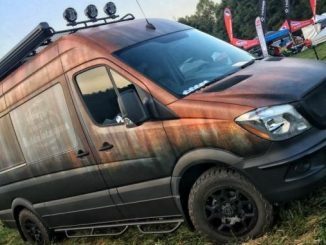 Welcome to Mercedes Sprinter Camper – the ultimate source for information about both professional and DIY homemade camper van conversions. 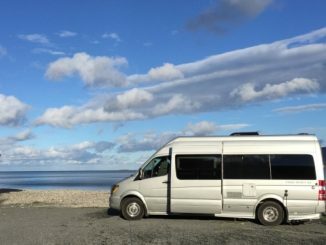 Featuring resources pages and a daily updated US & Canada for sale section; MercedesSprinterCamper.com aims to be the one stop shop for enthusiasts, owners, buyers, sellers and anyone else interested. MercedesSprinterCamper.com focuses on all types of camper vans both Class B and extended Class C RV types built on the Mercedes-Benz Sprinter platform. 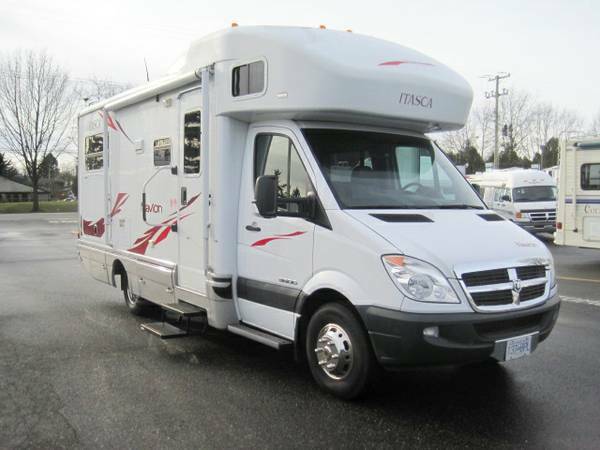 This includes both professional designed models from manufacturers such as Sportsmobile and Outside Van along with custom conversions done by individual owners. 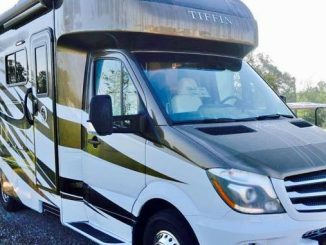 Get your Camper listed here by using our Ad Submission page. Excellent price! Automatic Transmission Easy smooth driving! 🙂 Comes with all warranties. Diesel. Only 414 miles. If interested please personal call or email me. Please feel free to share. MercedesSprinterCamper.com aims to be the place to find out all about the various Mercedes Sprinter Camper options current available on the market. We do this by providing a wealth of data and resource pages with links to conversion experts, parts stores, forums and other informational websites. 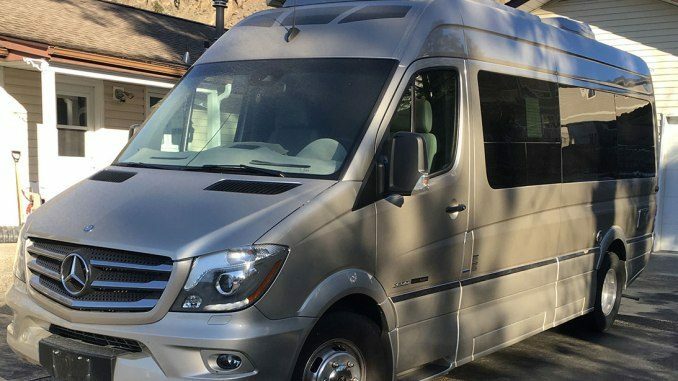 We also feature a daily updated classifieds portion to our site that displays both past and present Mercedes Sprinter Campers listed for sale by both Owners and Dealers across the United States and Canada. To learn more about how we manage and create listings on this site please see our About Us page. Conversely you could simply jump into our classifieds navigation located to the far right of every page. In this sidebar we have broken down listings both by model year and geographic location. To learn more about operating our Classifieds Navigation see our For Sale process. Click on the links below to be directed to one of the following resources pages, with more information and links to other sites about the Mercedes Sprinter, camper conversion and related topics. 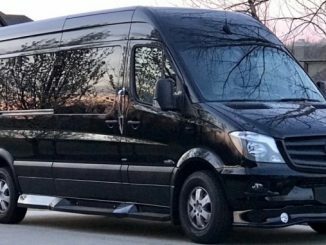 Check out our Review page to learn more about the Mercedes-Benz Sprinter platform including variations basic features, specifications and price. Thank you for visiting MercedesSprinterCamper.com!